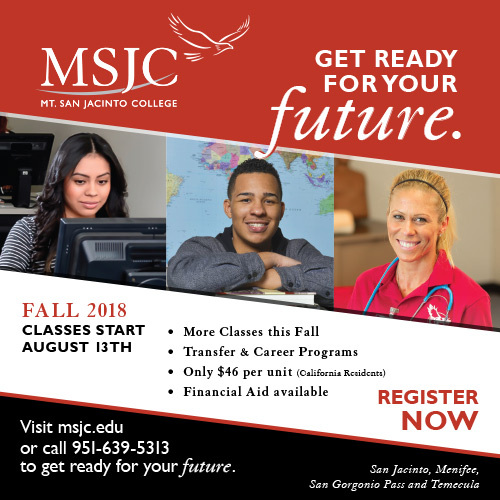 The Professional Production class, taught by instructor Alan Marsala, produced the MSJC Mobile App video to encourage students to download the new mobile application. The video won Best Digital Marketing Video at Digifest, a three-day event that showcases student successes in the community. Digifest allows entries from students, amateurs and professionals in different age categories from 10 to 25 and older in film/video; digital media; games; and music.